KC LEISURE & MARKETING LTD. Unit 22, Zone C, Mullingar Business Park, Mullingar, Co. Westmeath is the controller of the personal data you submit to us and responsible for your personal data under the Irish Data Protection Acts 1988 and 2003. To create and manage your personal account at KC LEISURE & MARKETING LTD. Your data may be shared within the KC LEISURE & MARKETING LTD. organisation. We never pass on, sell or swap your data for marketing purposes to third parties outside of KC LEISURE & MARKETING LTD. Data that is forwarded to third parties, is only used to provide you with the services mentioned above, for example shipping agents in connection with the delivery of goods, media agencies for distribution of newsletter and credit reference or debt collection agencies for the purpose of credit rating checks, identity checks and debt collection. We have taken technical and organisational measures to protect your data from loss, manipulation, unauthorised access. We continually adapt our security measures in line with technological progress and developments. To make card purchases with us as secure as possible, all information is sent in encrypted form. This means that the information is passed through a secure connection and that your personal data cannot be read by external parties. For card purchases we work with an authorised payment agent that helps us to check directly with your bank that the card is valid for purchases. Our payment agent processes your card details according to the international security standard PCI DSS, which was developed by the card companies VISA, MasterCard. This means that your card details are processed with a very high level of security. When you pay by card, we reserve the right to carry out an identity check. 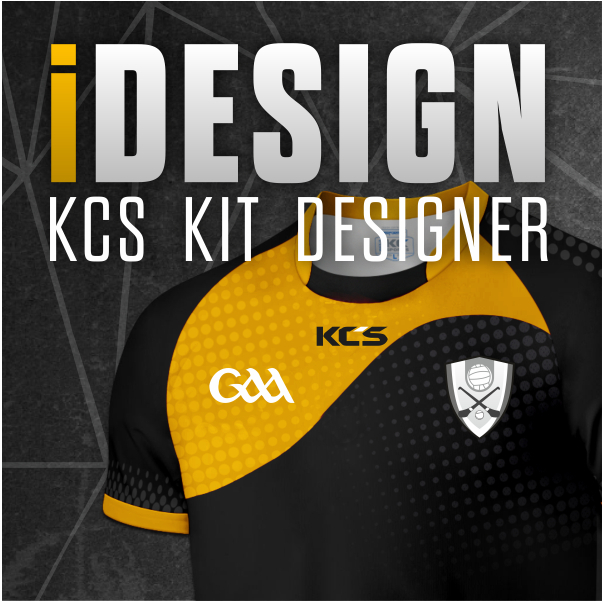 The sites kcsports.ie, store.kcsports.ie, ucc.kcsports.ie, ucd.kcsports.ie, hoodies.irish and kc-corporate.com may include links to other websites which do not fall under our supervision. We cannot accept any responsibility for the protection of privacy or the content of these websites, but we offer these links to make it easier for our visitors to find more information about specific subjects. KC LEISURE & MARKETING LTD.